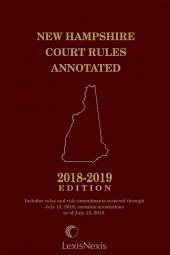 Includes all the rules of the New Hampshire Courts plus the U.S. Court of Appeals for the First Circuit and the U.S. District Court. 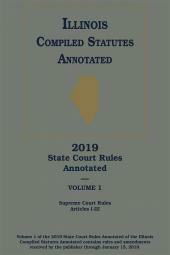 Prepared by the same lawyer-editors responsible for the New Hampshire Revised Statutes Annotated, New Hampshire Court Rules Annotated puts at your fingertips all the state and federal court rules you need for your New Hampshire practice. 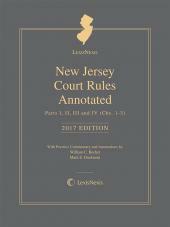 Useful aids include complete case annotations and extensive research references prepared by experts in New Hampshire law, and individually tabbed sections, each with its own convenient table of contents and index. You'll keep current with semi-annual supplements and annual replacements. 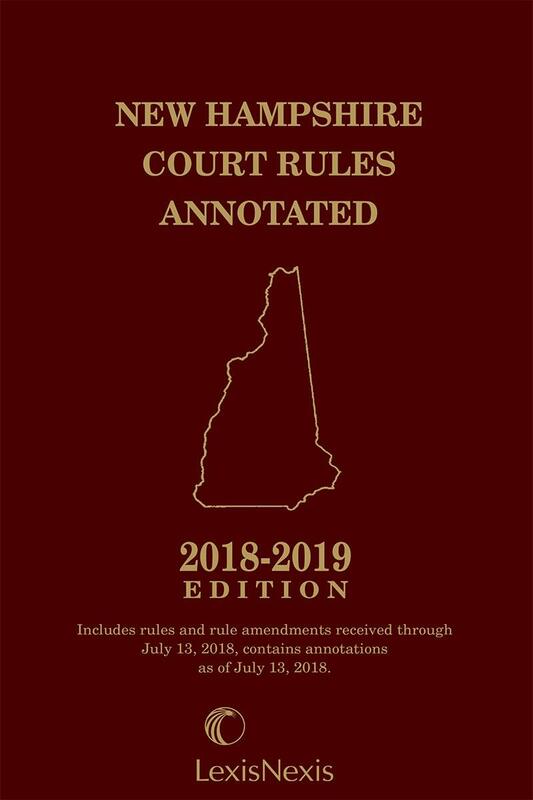 This compact and portable softbound edition of the New Hampshire Court Rules Annotated slips easily in your briefcase. 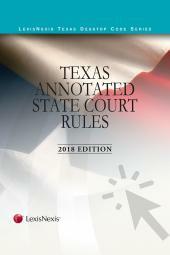 At court, in conference, or in your office, you can consult the latest rules when you need them.